The Vibe Scribe This is music to elevate your heart and soul...positive, upbeat and FUN. 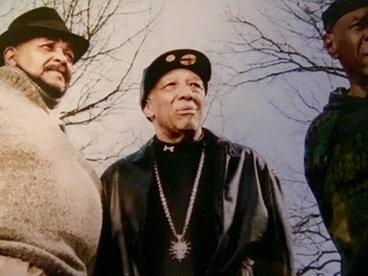 Artists like Nickee B are reviving this glorious sound and these unissued gems plus remix are exactly what the Soul world needs today. Essential listening. 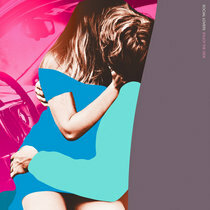 Favorite track: Got My Eye On You (Nickee B Remix). 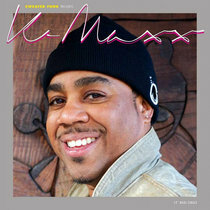 Tremaine Excellent work by the folks at Avant Garde Records. No warming up, or feeling out for Cherry Pie; you're thrown dirrectly into the fire from the start. The hook/bridge drops out of nowhere and transports you to a groove 3 solar systems away! The vocal arrangements for 'eye on you' are so crisp & unobstructed, Bobby truly is 2nd to Nunn. 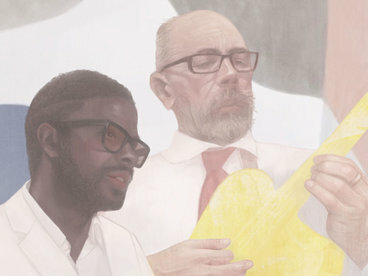 The Nickee B remix gives you fully realized funk, while the original mix gives you a look behind the curtain at what could have been. Favorite track: Cherry Pie (Extended Mix). Vytis Gruzdys Another great release by Avant Garde and a brilliant remix by Nickee B (who is behind the album of the year for me as well). Must have for any boogie head! 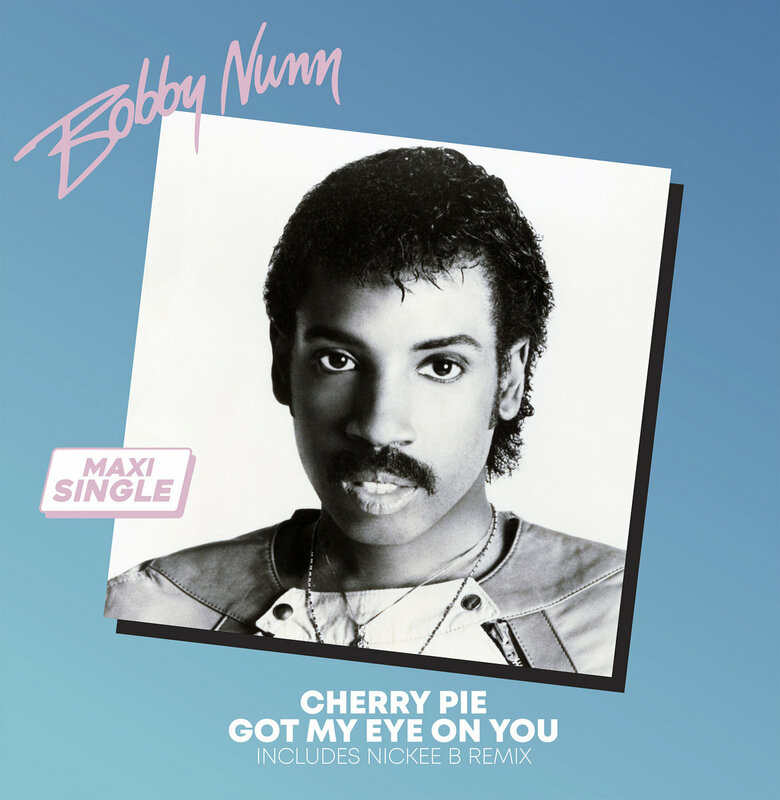 Favorite track: Got My Eye On You (Nickee B Remix). 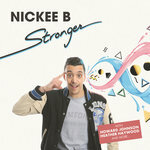 tof94400 Deux supers inédits on ne peut que remercier Nickee B et Avant Garde Records pour cette production. 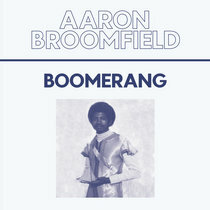 Ne surtout pas passer à côté de ce Maxi single vous risqueriez de vous en mordre les doigts ... N'hésitez pas à passer commande avant que ça soit sold out. Favorite track: Cherry Pie (Extended Mix). jcacqua Excellent release from Avant Garde Records as always! 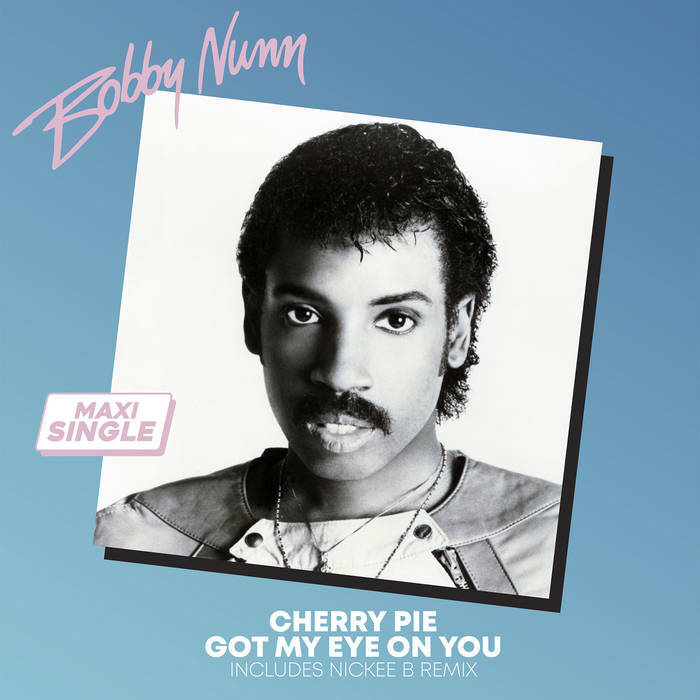 The title track is a killer and the Nickee B remix is a great addition to it as it really shows love and respect to Bobby Nunn's original version. 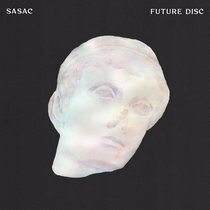 Favorite track: Cherry Pie (Extended Mix). 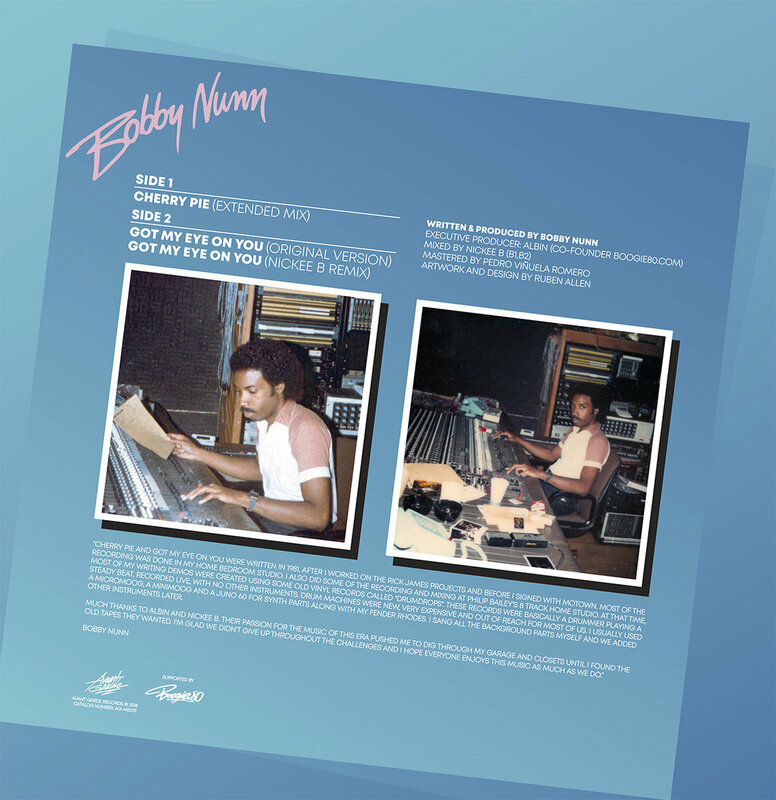 We are very excited to present 2 unreleased songs from former Motown Funk artist Bobby Nunn. 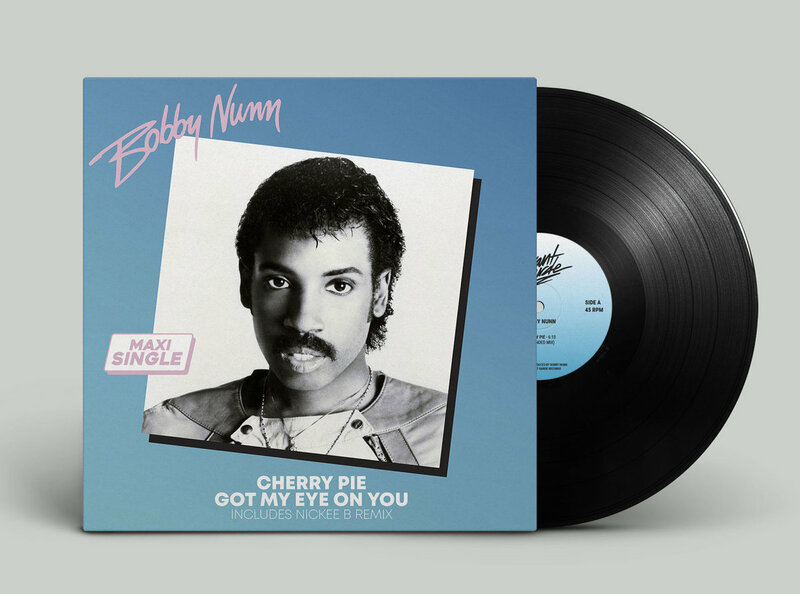 “Cherry Pie” and “Got My Eye On You” are coming straight from Bobby Nunn vaults and will surely please 80’s Synth Funk lovers! 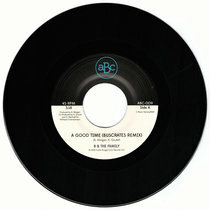 This 12” release also includes a stunning remix of “Got My Eye On You” by French Boogie producer Nickee B. Includes unlimited streaming of Cherry Pie via the free Bandcamp app, plus high-quality download in MP3, FLAC and more. 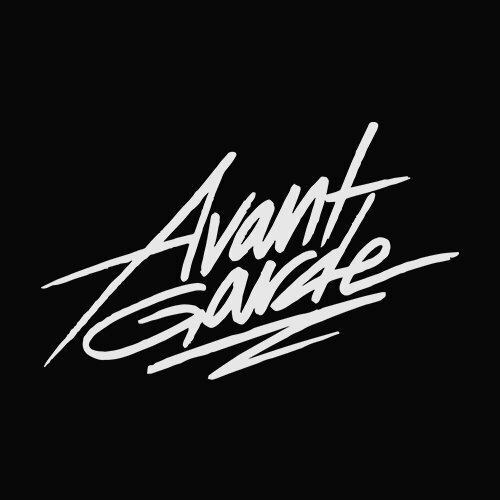 Avant Garde Records is specialising in Modern Boogie music made by artists who have recreated the classic 80’s sound with extraordinary authenticity.